Is Alkaline Water Good For Health? Posted On April 24, 2015 by Team iCynosure. One of the five most important elements in the universe is water and so is the case with the human body. Almost 70% of the human body is made of water and it is very crucial to maintain that balance. Thus time and again experts have emphasised the importance of drinking a certain amount of water daily. So how much water must a common man drink every day? Backed by a lot of research, health reports emphasis drinking 2.5 to 3 litres of water to maintain a healthy body, keep energy levels all throughout the day, have mental clarity and ensure vitality. It has been observed that even a 5% drop in body fluid results in a massive decrease in the quality of life. Dehydration causes a large number of complications and thus to re-energise we must replace dehydration with rehydration. However it is just not enough to rehydrate your body, but it is equally important to rehydrate with the right type of water which is clean, filtered and above all Alkaline. Not only you but even I would ask what the real difference between normal and alkaline water is. I would argue that the body will naturally work towards obtaining what it needs and get it from whatever is supplemented to it. But that is not true. 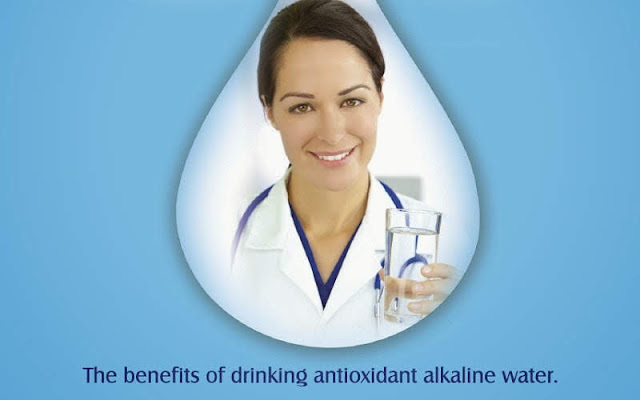 Forget about discussing the negative effects of acidic water and lets concentrate on discussing the positives of Alkaline water. Potential (ORP) which actively seek out and neutralise cancer causing radicals. the regular 12 to 16 molecules per cluster. So how do you get Alkaline water? 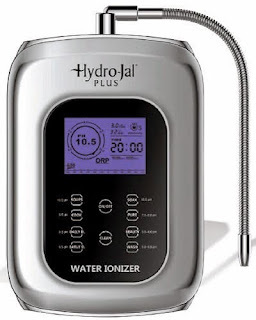 There are numerous ways to make water alkaline.... from alkaline sticks to household items like limes or lemons or adding PH drops or minerals. These options would definitely make water alkaline however they would not remove the impurities and pollutants from the water that I would consume. There are loads more. But do you still need additional reasons to incorporate alkaline water in your daily routine? I don’t think so. Do call the guys and check the acidic/alkaline levels of your drinking water by requesting a free demo and then take a call.